Los Angeles Holiday Party Pianist–Reviews! Great review of Marc playing at a private party in Carson. Doing Motown, Elton John etc..
Los Angeles Pianist and 5×2 More Yelp Stars! 10 Stars– 2 More 5 Star Reviews for Mr Los Angeles Pianist! 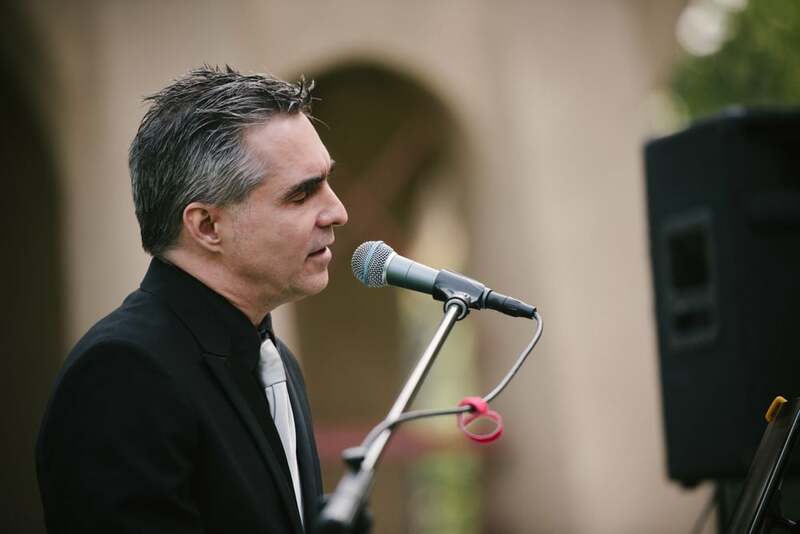 Los Angeles Pianist Vocalist and Trio play awesome party at the Alta Dena Country Club.